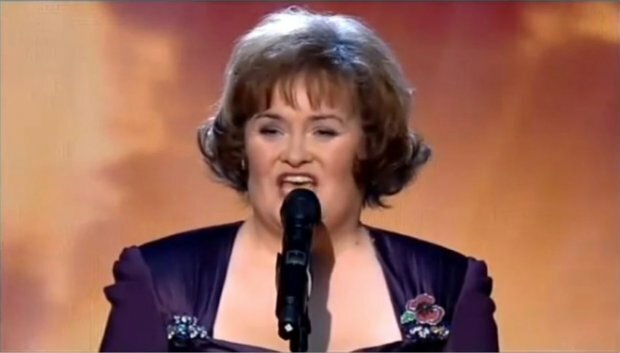 This is my 5th and final blog of my series, Revisiting The Susan Boyle Audition. Periodically I'd like to come back and do some other blogs concerning Susan as well. As was expected her career has done extremely well, and it should be most interesting to see how develops even more so, in the years ahead. Without question Susan's audition and story impacted the world. Pierce Morgan, one of the judges of BGT in 2009, stated that one of the great things about Susan was that when the world was going through a pretty tough time and needed some inspiration Susan came along to provide it. David Hasselhoff, former AGT judge, stated along the lines, that Susan Boyle should even run for the President of the world because she energized everybody and taught one and all a very big lesson. While I'm not sure Susan would be interested in being the President of the world I'm sure she's delighted to know that many do think of her as one who's been an inspiration. 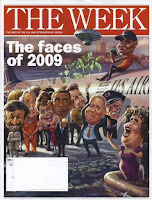 This Week, magazine in their year end rap up of 2009 did cartoon caricatures of the big news makers of the year. 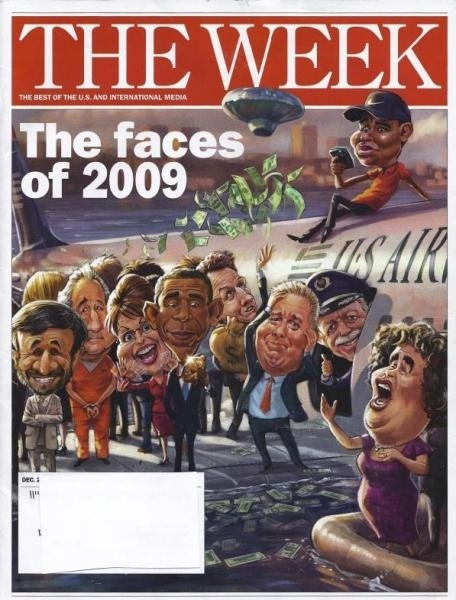 As you can see it has US President Barack Obama, Capt. Sullenberger, Sarah Palin, plus others but interestingly enough Susan Boyle is aboard the rescue raft being the one to save them all! I'd say that pretty much sums up the impact that the Susan Boyle audition of 2009 had on the world. I sincerely believe there was no reason why she shouldn't have been considered a serious contender for the 2009 Nobel Peace Prize, and before anybody might make light of the suggestion may I remind everyone there's been numerous times ones has been a recipient of the award who never really had themselves done anything from the standpoint of negotiating actually peace between nations. There is precedent where it has been awarded to individuals who were deemed inspiring persons of a year and who could argue that Susan Boyle wasn't that? 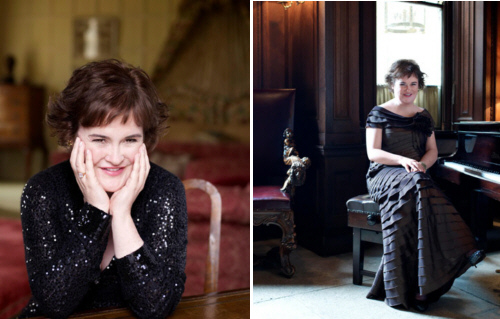 Susan Boyle, the person, her music, and story served as a wake up call. 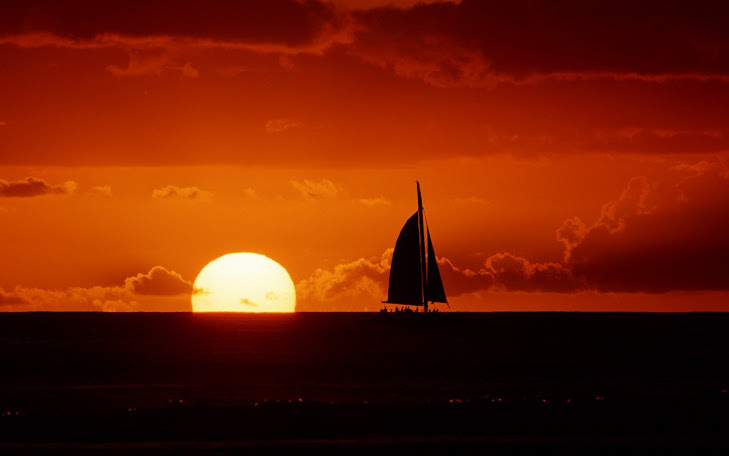 It reminded each one to show that little extra measure of patience, to be less hasty, rendering a judgement and be willing to listen to what others are actually bringing to the table when it comes to their talents, opinions or ideas. Give people and things a chance, might be the best way to sum up what the Susan story meant to be world and isn't that most definitely a qualifying factor in receiving a Nobel Peace Prize? In closing here are a list of some things Susan Boyle has achieved since the audition of 2009, and special thanks to Canadian Bill and Lisa Pully two wonderful fans of Susan Boyle who researched this and granted me permission to place it on my blog. You can meet CB and Lisa on www.susan-boyle.com a great place to go to meet Susan fans from around the world! * Susan had the most pre-order sales in Amazon history worldwide for 'Dream'. * Susan is the first and only solo act ever to have 2 albums open at #1 in both the UK and USA in less than one year. * Susan had the Best Debut for a Christmas Album (opened at #1, highest first week sales) in USA Soundscan history. * Susan's 'The Gift' is the ony Holiday Album ever to reach the #1 spot in both the USA and UK. * Susan is the only person to enter Billboard 200 USA with a debut album and spend 6 consecutive weeks at the top in the chart's 53 year history. * Upon release, 'Dream' sold over 500,000 copies each week for 5 weeks in a row making Susan Boyle the only person on Soundscan chart to ever achieve this. * Susan achieved 4X Platinum for 'Dream' in the USA in only 45 days - the fastest any artist has ever achieved that level since Platinum began in 1984. * Over the past decade only 2 albums sold more than a million worldwide each week for 3 weeks in a row. 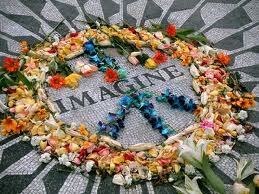 One was the Beatles. The other was Susan Boyle. She continued to sell over a million for 6 weeks in a row (Dream). * Susan is the Best Selling Female Debut artist of all time. *Susan achieved Best Selling Album in the World in 2009 with over 8 million sold in just 6 weeks, as announced by the IFPI. This also made it the fastest selling album in history. 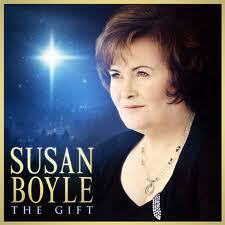 * Susan's 'The Gift' was the best selling Holiday Album in the world in 2010. And of course it should end with a shot of Susan's 14 million albums in 14 months plaque! 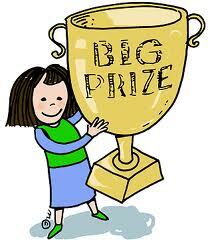 The following are the number of U-tube hits Susan has received concerning various things. All in all, considering these facts one can conclude Susan Boyle certainly never was a flash in the pan that a few cynics considered she'd be. Her dream came true! She's a professional singer with great success which I'm sure she'll continue to experience in the years ahead! Not only did she rock an audience at her Glasgow audition but she rocked the world as well! 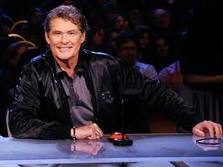 All the best to you Susan Boyle! Thanks CzechLadyUSA for your comments! Yes Susan's courage, perserverance and determination really are an inspiration! For those who haven't read her autobiography "The Woman I Was Born To Be" I'd highly recommend it as well. In reading it one can clearly see how much those positive qualities were apart of her entire life. Appreciate your comments Bill! Yeah Susan has accomplished so much since her audition and I'm sure the years ahead will be full of the same as well! Being awarded recently, the "Scot Of The Year" from the people of her homeland must have been a real great honour too!